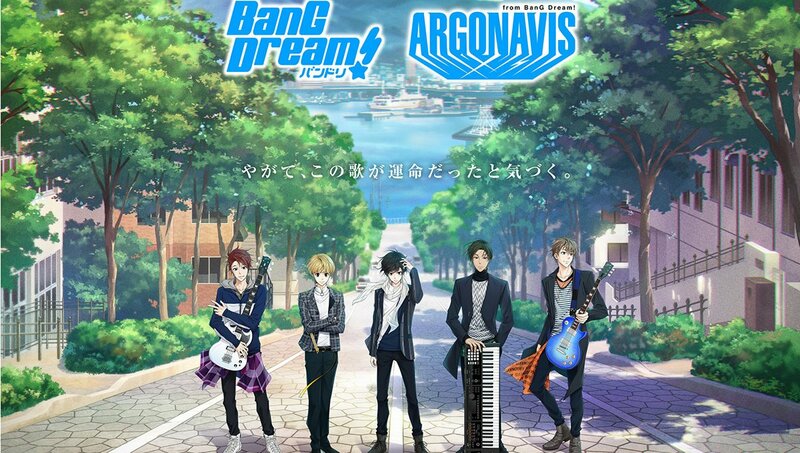 ARGONAVIS, the latest band to be added to the BanG Dream! roster, has released its first key visual! 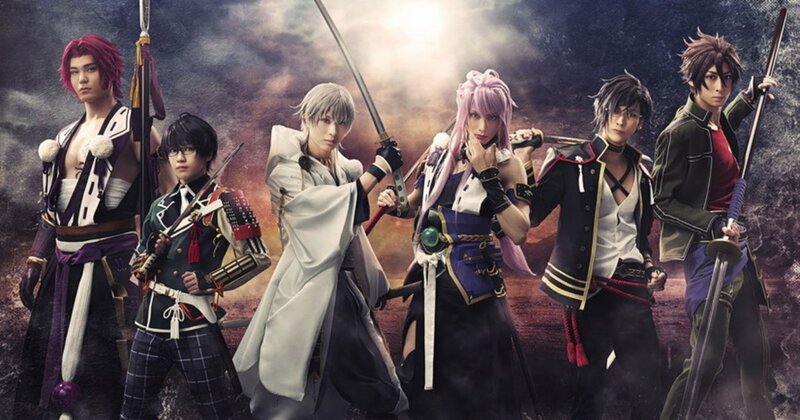 Featuring vocalist Itou Masaharu as Nanahoshi Ren, guitarist Hinata Daisuke as Goryou Yuuto, bassist Maeda Seiji as Matoba Wataru, and keyboardist Morishima Shuta as Kikyou Rio, the new band will be the very first male group of the BanG Dream! franchise. In addition to releasing the key visual, BanG Dream! is also holding auditions to find a male guitarist for another project. Applications are open until Feb. 25 for male guitar players between the ages of 18 and 33. BanG Dream! is a popular Bushiroad franchise that began with the energetic band Poppin’ Party. It also features several manga titles and a rhythm game for Android and iOS named BanG Dream! Girls Band Party.